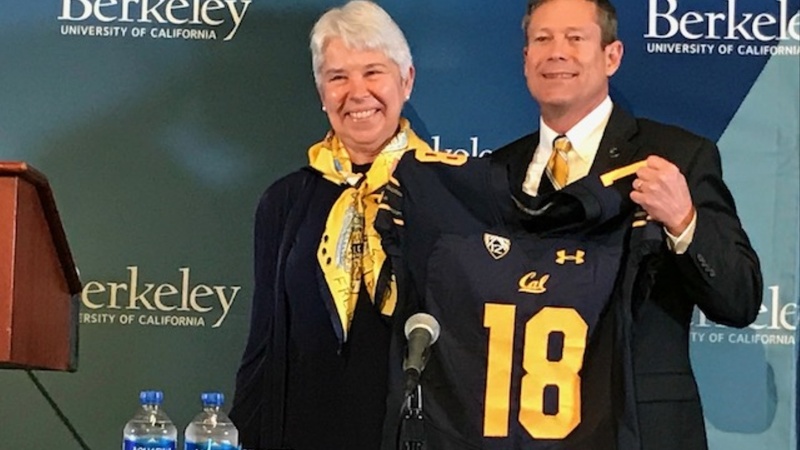 Last week, Cal chancellor Carol Christ and new athletic director Jim Knowlton took an hour from their busy schedules to field questions from Bear Insider subscribers. Here's the subscriber transcript from the informative session. MoragaBear: Hey Guys -as a reminder, we opted to have people submit advance questions, so I'll go ahead and enter them, crediting the poster with the question. And as always, please be respectful and stay in the spirit of the chat session.